This stylish home offers the modern family a fresh contemporary lifestyle with a spacious design that encourages in/outdoor entertaining. 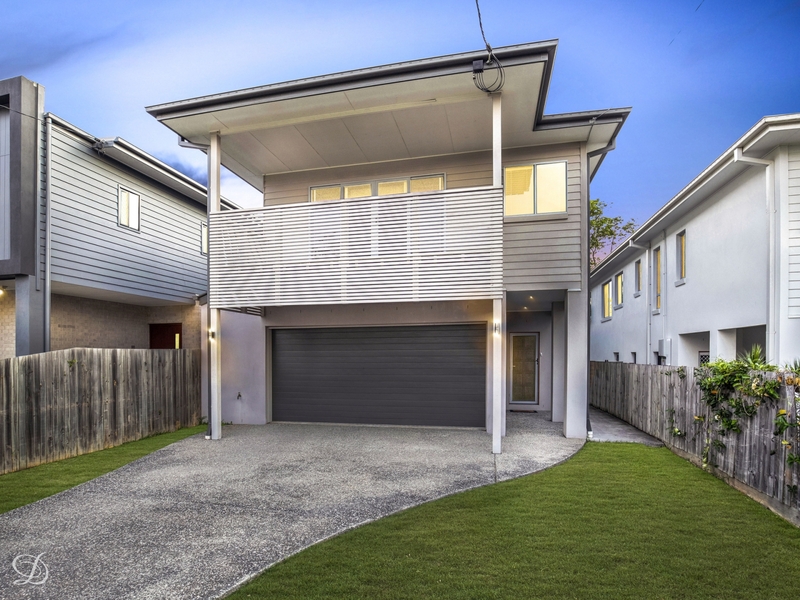 Peacefully positioned in a quiet street surrounded by premium residences, it makes a great low maintenance retreat with generous interiors and deluxe modern finishes throughout. A flowing two-storey interior layout has living spaces on both levels and features excellent natural light. There is a deluxe Caesarstone kitchen fitted with high quality stainless-steel appliances, plus a full family bathroom, internal laundry and a separate media room/home office. Four double sized bedrooms on the upper level each have built-in storage and include a spacious master with a luxury full bath ensuite, walk-in robe and private balcony. The home is designed to provide the ideal haven for the entertainer and features an easy flow from the living area to an alfresco dining space and grassed garden that is perfect for year-round entertaining. There is also ducted air-conditioning throughout, a double garage with internal access and a 5 KW solar system. It's the location that gives this sophisticated residence even more desirability as it is within 8km to the CBD, and enjoys easy access to Blackwood Street's cafes, the train station and a choice of quality schools. Phone Haydn Denovan today for more information.